First and last crush on a fictional character? The first was Aiden from Pony Club Secrets, last was probably Étienne from Anna and the French Kiss. The two biggest are Nick from Geek Girl and Sirius Black. Favourite show/musical? And favourite character from it? If you were a Disney character, which one would you be and why? This is SO hard. I asked my mum who she thought I’d be, and she said Belle as I’m almost always reading! I’d say Rapunzel, but I don’t think I’m optimistic enough in all honesty. In a dream world, I’d like to be Olaf. How do you plan/write your reviews? Badly 😂. I try and write notes on as many as possible throughout the month, then sit down at the end and write them all up (and usually put it off till the night before I want the post to go up). If I forget to write notes, I wing it. I’d love to be a dog (probably either a cocker spaniel or a golden retriever, though really any breed as I adore them all). Tinkerbell. Peter Pan is FAR too whiny for my taste. What’s your favourite guilty pleasure snack? Do you think words have the power to change us and if so do you think this is a good thing? Absolutely, and yes. Words shape who I am, and my knowledge. What book have you had on your TBR forever, that you still haven’t read yet? Loads! Based on the person who asked me this (hey Aimee, if you’re reading) I’ll say Abi Ephinstone’s books. I read the Dreamsnatcher and enjoyed it, but have still never got round to books 2 or 3. If you could only read one author or genre for the rest of your life who/what would you choose? I’d read mysteries, because you can find a mystery in most books and could therefore read almost everything! What was your first favourite book? A picture book called Second Best. What are your pet bookish peeves/things you can’t stand? I’m not keen on selfish or whiny main characters (or those I perceive to be those things, anyway), unless it’s clear it’s been done on purpose. For example, I really rooted for Olivia in Close Your Pretty Eyes by Sally Nicholls as she’s not conventionally likeable but we can see why. I’m 50/50 with animal deaths, and I detest any poor treatment of animals. What do you really love to see in a book? I personally quite like instalove if done well, but I also like slow-burn romances. I love characters who are so brave but don’t really know it, if that makes sense. I love seeing a foreign country, or fantasy worldbuilding. I love a good mystery, of course. And a really nice friendship!. Three elements for a perfect story? A middle grade mystery, with fab friendships and an exciting, excellent plot. What’s your fave mythical creature? I love a good dragon, and also unicorns. If you could live in one bookish world, which one would you choose? Stoneybrook in the Babysitters Club. I’ll be nice and safe, be able to look after lovely children and go on fun adventures to places like New York. What got you started with blogging? I had wanted to for ages, and decided in June that I might as well give it a shot. I think I’ll go for Oliver and Company! I also bareky ever see love for Zootropolis, which I adore SO much. I love lots, but Suits is probably my all time favourite. There is literally nothing I dislike about it. Best thing to binge watch on Netflix? I have only ever binged the Good Wife on Netflix, which I adored. On DVD, I got through Suits, Grey’s Anatomy, Scandal and the Mentalist VERY quickly. Your ideal cosy night in? A nice film or boxset, Maltesers and Counters, mint choc chip ice cream, crisps, a blanket, pillows and dog cuddles please. Who are your top 5 singers? George Ezra and Into the Ark are my joint absolute favourites then Tom Odell, Taylor Swift, Shawn Mendes and Coldplay. Who are your top 3 favourite Grey’s Anatomy characters? What underrated book do you wish everyone would read? Boy in the Tower by Polly Ho-Yen, or the 39 Clues series. What classics do you plan to read in 2018? I have a few I want to read, but I’d especially love to get to Anne of Green Gables, A Little Princess and the Wolves of Willoughby Chase. I’d also like to give some Jane Austen a go! I‘ve never read Northern Lights, so I’m not really sure. According to the quiz I just took, a terrier. I think it was Things a Bright Girl Can Do. What’s your favourite and least favourite genre? 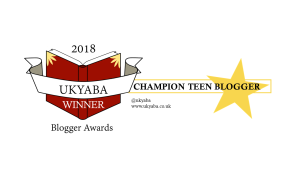 MG- Mystery and fantasy, YA- contemporary for favourites. Not big on horror or dystopia at all, and I’m not that into sci-fi. If you were a book character, what type of book would you be most likely to end up in? (Mystery, adventure, etc)? I’d like to feature in a mystery, seeing they’re my favourites. Realistically it’d probably be very dull! My life would not make a good book. Which characteristics in a protagonist really make you connect with them? I love really brave characters that have to work hard to be so, e.g. Hazel from Murder Most Unladylike or Ade from Boy in the Tower. And those who love animals are always lovely too! Which fictional character would you most like to marry? In what may come as no shock whatsoever at this stage, Nick from Geek Girl. Or maybe Airen from Pony Club Secrets. Outwith books, it’s even harder. Patrick Jane from the Mentalist, Harvey Spectre from Suits and Caleb Rivers from Pretty Little Liars (and also Jackson or Derek or Mark from Grey’s Anatomy). 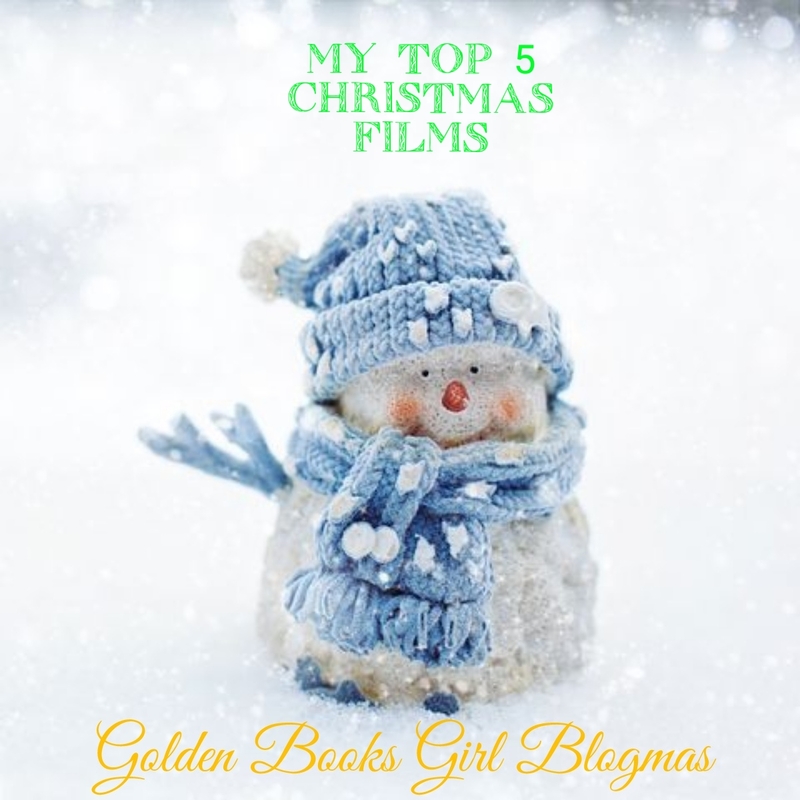 And film wise, Duckie from my all time favourite Pretty in Pink or Andrew from the Proposal, a new fave from this year.Thank you so much for reading! Do we share any answers? Let me know in the comments or on Twitter @GoldenBooksGirl! BEST BOOK/SERIES THAT YOU’VE READ IN 2017. I think my overall favourite was Running on the Roof of the World by Jess Butterworth, which is a contemporary adventure set in the Himalayas which I shout about constantly. I will be tracking down more of Lari Don’s books. Can’t think of anyone else! Nick from Geek Girl. 💜 him. Or maybe Sirius from Harry Potter. HOW MANY BOOKS DO YOU HOPE TO READ IN 2017? Around 100, though I don’t plan to count them! Thank you so much for reading! Do we share any answers? What would you have said for some of these? 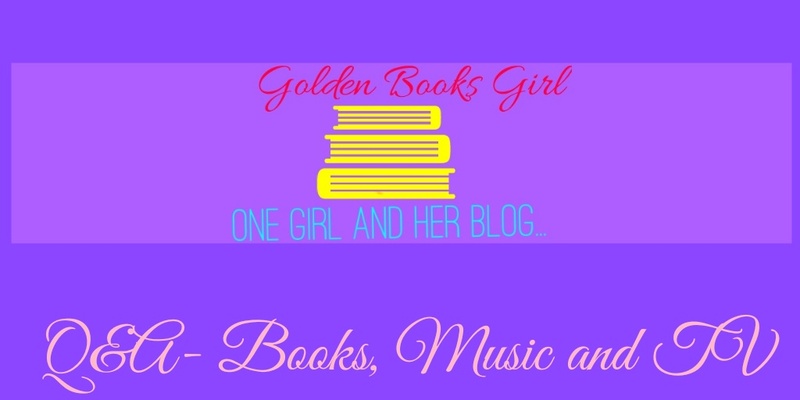 I’d love to to hear from you down in the comments or on Twitter @GoldenBooksGirl!